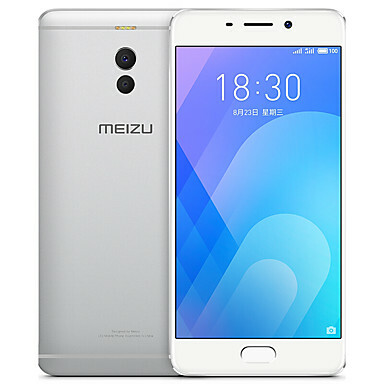 Brand Introduction: Meizu Technology Co., Ltd.is a Chinese consumer electronics company based in Zhuhai, Guangdong. Meizu began as a manufacturer of MP3 players and later MP4 players. Meizu is the 11th largest smartphone manufacturer in the world, and sold over 20 million units in 2015.